HANOI (Reuters) – Police in Vietnam arrested two former information ministers on Saturday on suspicion of mismanaging public investment, they said on their website. Nguyen Bac Son and Truong Minh Tuan were arrested on suspicion of mismanagement and violations regarding the use of such investment, they said. Communist-ruled Vietnam is undergoing a major corruption crackdown that has sent a politburo member to prison and many other senior officials to jail or trials. The Supreme People’s Procuracy issued a prosecution order for Mr Son and Mr Tuan on Saturday for “violations of regulations on management and use of public investment capital that cause serious consequences,” the police said. 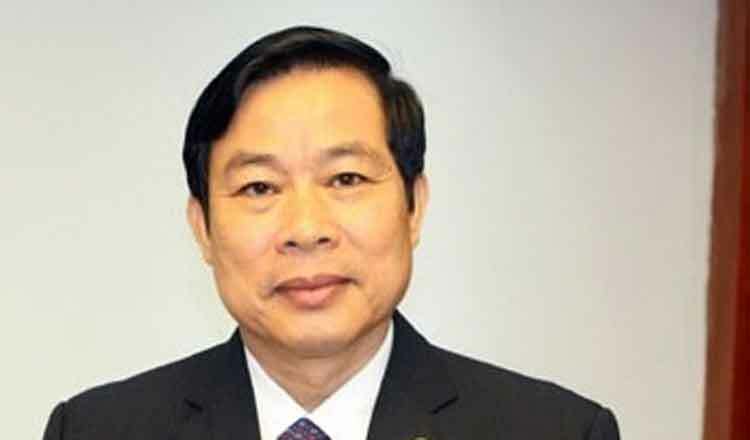 Mr Son was Vietnam’s information minister from 2011 to 2016 and Mr Tuan from 2016 to last year when he was suspended for mismanagement at state telecoms firm MobiFone. The Communist Party’s inspection committee found MobiFone overpaid for a 95 percent stake in a loss-making pay TV provider.